Popular tourist spot in southern of Bali island. Dream Land Beach located in Pecatu Village south of Denpasar Airport Bali which is precisely in the area Bali Pecatu Graha ( Kuta Golf ). Dream Land beach offer beautiful beach with white sand and surrounded by towering cliffs, so this beach look like private beach and beautiful view. Dream Land Beach is popular beach for Surfing activities. A lot of surf lover to come here for enjoy they holiday just for surf, try some thing new spot due to Dream Land Beach is one of surf sport beside Kuta beach, Padang Padang Beach, Canggu Beach and Medwi beach. Not recommeded for beginer due to high wave. Beside that you can rent 1 umbrela plus sun bed at IDR 50.000/day, so you can spend your day on this beach while pampered by beautiful view of wave, surfing activities and surrounded by cliff bank. How much for the ticket fee? You are not allowed to parking the car or motorcycle near the beach which is already provide parking for your car. Turn right from main spot, approx 1 kilometer to parking area. Ticket fee IDR 25.000/car which is the cost already include return suttle transport to the beach. What is the best way to visit this place? 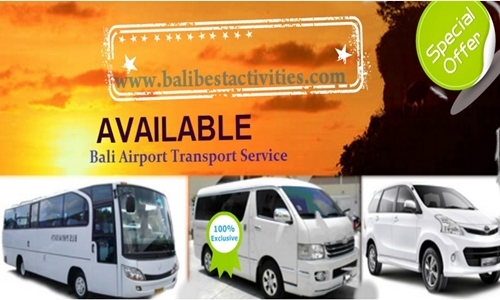 Only 3o minutes from Denpasar airport, you can stop taxi for return due to there is no taxi out there. Or you can book private transport which is the cost is fix cost, so you no need to worries about the cost due to not use meter. Other option you can book tours package, so you can visit other tourist interesting places in one day.